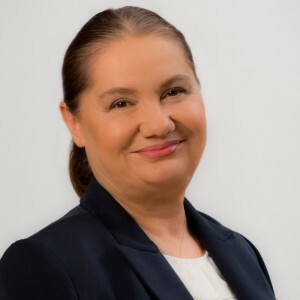 Peers regard senior partner Ana Diculescu-Şova as a long-standing and prominent dispute resolution lawyer. Ana Diculescu-Sova maintains her reputation as a leading figure in Romanian dispute resolution and is described as “a guru of her generation” by market commentators. Sources describe her as “one of the top litigators in the country, with a degree of experience that is unparalleled in the market”.